Social-ethos.com provides a home for two books concerned with the themes of service, duty, and social cohesion. The First World War is central to both, but neither is about the war or warfare except in terms of their impact on four Canadians and the post-war social order. 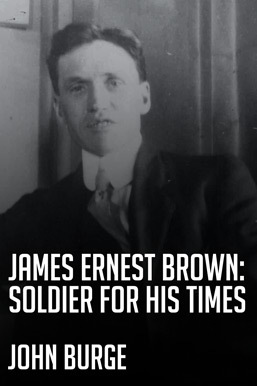 The first book, James Ernest Brown: Soldier for his times, is a short biography of a man who served not his own ambitions or interests but the well-being of others. He worked in the lumber woods of the Ottawa Valley, homesteaded in Alberta, survived the Western Front, and dedicated himself in the 1920s and 1930s to social justice, international peace, and progressive agrarian politics. 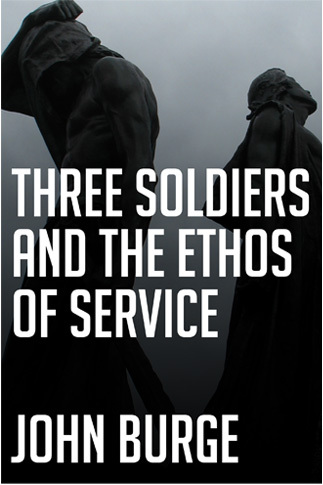 The second and longer book is Three Soldiers and the Ethos of Service. Like the earlier work, Three Soldiers is biographical, historical, and thematic. The first half looks at two men who served in the trenches, then at a third – an artist – whose service lay in honouring the dead and comforting the bereaved after the war. The second half focuses on the last hundred years and the evolution of our increasingly uneasy relationship to service, duty, and society itself. 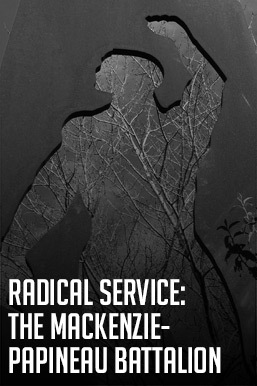 Social-ethos.com also hosts several articles, including a short piece on Canada’s Mackenzie-Papineau Battalion and standalone versions of the second book’s core chapters. All publications are available as printable PDF downloads. Copyright © 2014-2018 Social-ethos.com. All rights reserved.